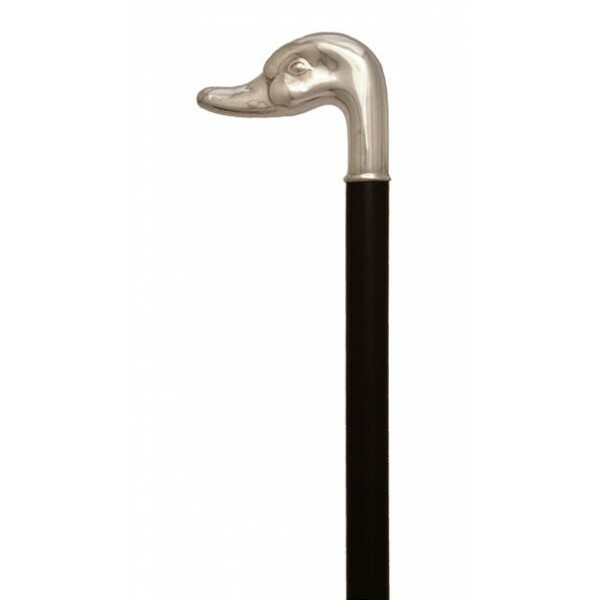 Walking stick with sterling silver duck handle assembled on a black beech stick and finished with a horn end. By buying this product you can collect up to 39 loyalty points. 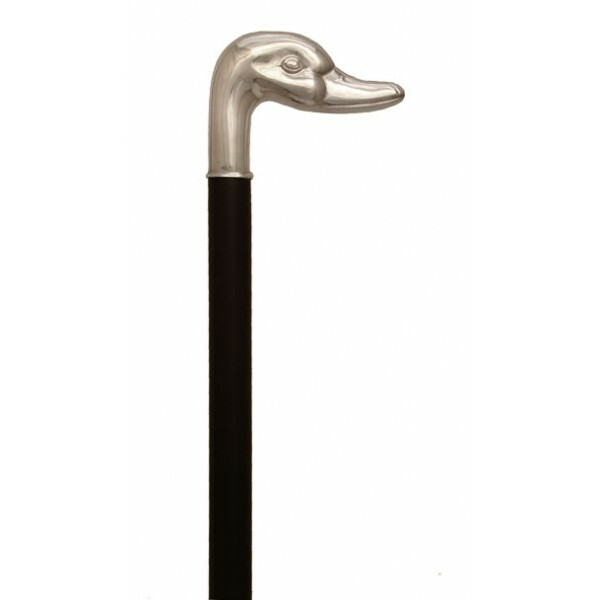 You have now 39 points that can be converted into a voucher of 7,80 €.